Emakina continues to receive positive recognition for its BERU Winter campaign. After being nominated for the Cuckoo Awards, the BERU case now received a special award at the international Selligent Awards. The brand of Federal Mogul Motorparts was praised for its original international contest, uniting 15 distributors from 9 countries, using the Selligent Interactive Marketing module to make the magic come true. Federal-Mogul wanted to get closer to its end-market and create a pull demand, while remaining intimate with their distributor market and helping them to sell-out their stock. They also wanted to find a way to empower the distributor chain, create awareness about BERU glow plugs in the after-market and capture data from their indirect customers. The original contest, created by Emakina, achieved all these objectives. BERU’s inspirational “Enter The Legend” received high marks of the Selligent jury for several reasons. They were impressed by the way the competition cleverly stimulated participation, reflected the authenticity and premium perception of the BERU brand, and inspired the partners to feel closer to BERU. “Enter The Legend” offered the customers a monthly quiz running during 4 months. 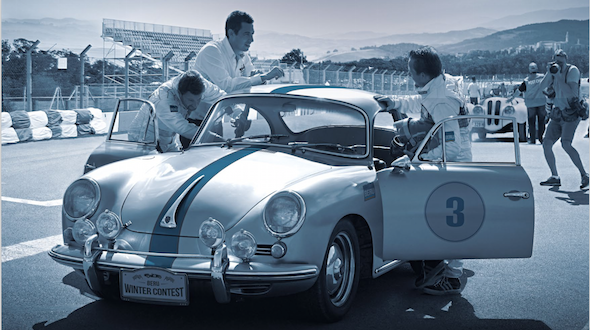 Participants could win a monthly prize and a main prize – VIP participation to the Mythical ‘Mille Miglia’ rally in Italy – to be won when participating in each of the four individual contest. Following an email invitation from their distributor (using Selligent tools), installers participated in high numbers to the competition. They were also attracted through the adapted online bannering, online distributor web-ads or off-line material. Participation was handled through registration on the distributor microsite. This ensured opt-in for future communication. In this way the contest aimed at activating and recruiting new contacts re-injected into the distribution sales network. 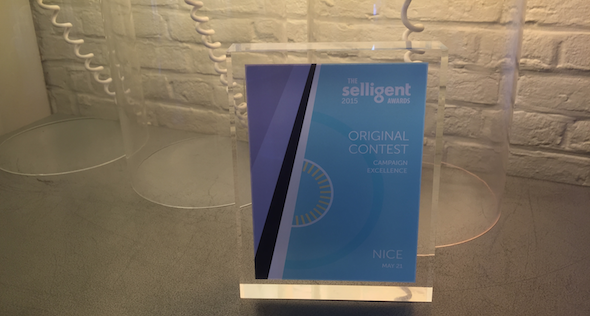 Selligent was at the heart of the complete email-activation-cycle; to capture all data from email and micro-site, create a central view of all collected data of the participant’s registration and answers in the quiz, while enabling the selection of the winners. The team created a KPI dashboard, generating a live view on the status of the campaign. At each step of the campaign, the dashboard helped to indicate next steps and showed the elements that generated best results, both in general and per market. 5,880 emails were sent out, leading to 4,544 installers entering the quizzes . 47% offered their opt-in for future communication about the brand. The reactivation emails also generated exceptional participation rates. With up to 66% view rates, 88% click-to-open rate and 1 out of 2 receivers re-entering the quiz-rounds. BERU scored remarkably well with this initiative, and Emakina is proud to share the recognition the hard work now receives.